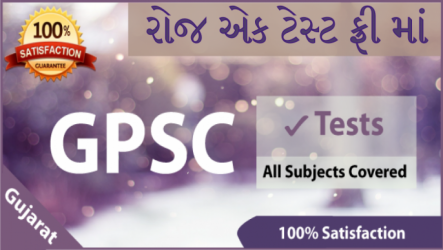 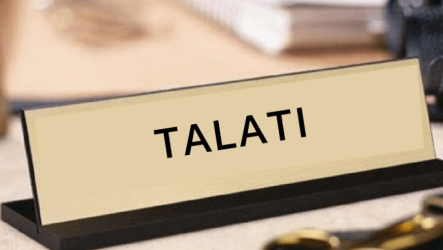 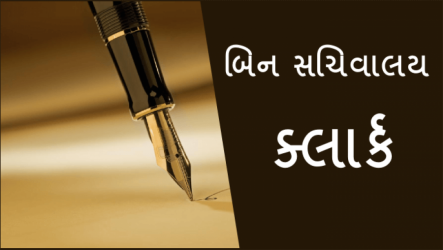 Talati (Gujarat State) exam course is to make a score in Talati (Gujarat State) exam. 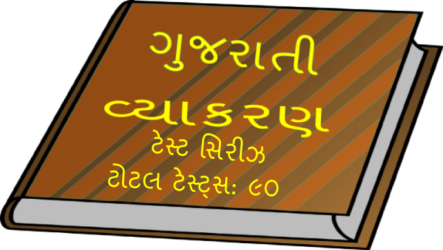 In this course of talati (Gujarat State) exam kachhua has offered online daily 64 MCQ Test, 884 videos,513 reading pages. 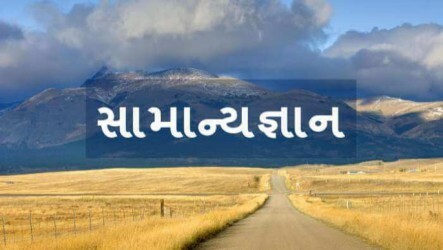 · Candidates between the age the group of 18-31 are eligible to apply for the Talati bharti 2018 gujarat.